Talking about money can be awkward in almost any relationship. No matter how sensitive, however, it’s especially important to breach the subject with an aging parent sooner rather than later. With a supportive “how can I help” approach, the results can lead to maximizing any potential for making the most of available resources to ensure critical needs are met and important plans are made. After all, that’s what money is for. To provide for you, your parents, and your family, and to make sure each of you is protected against any potentially uncertain future. Once you start the conversation, what do you do next? Let us share three steps you can use to help your aging parents with their finances once you start the conversation. The first step in the process is fact-finding, or getting an accurate view of the full financial picture. Once gathered, this information can be consolidated into a single sheet of paper or digital file that shows bank account totals and numbers, insurance policies and providers, investment figures, bills, debts, sources of income, and anything else. Ask your elder parent if he or she has such a document. If not, set out to create one. 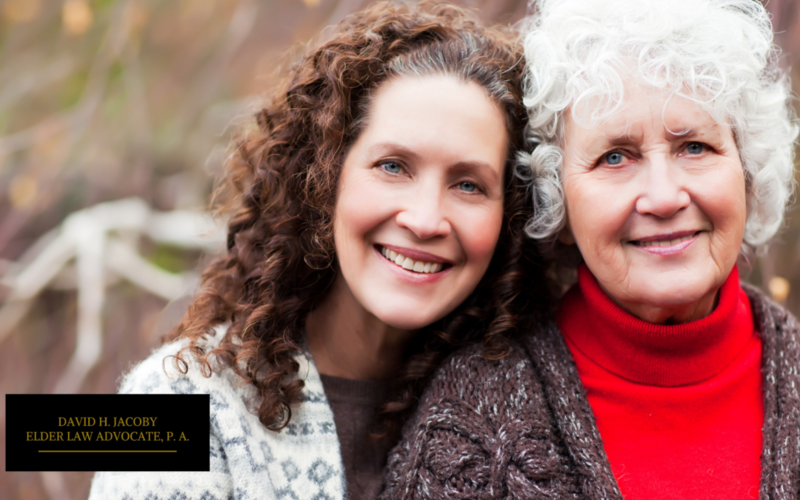 This is not only the basis for a way forward, but can help you gauge the financial management capabilities of your parent. Step 2: Make an Assessment. After gathering as much information as possible and getting an idea of their overall financial status, make an assessment. What is the state of your aging parents’ financial affairs? Do they have piles of unopened and unpaid bills laying around? Are they making payments they don’t have to? What’s the status of their home, taxes, Social Security income, investment fees, liabilities, etc.? You may want to start having a series of regular conversations about these topics, while making sure to allow your elder parents to lead as much as is reasonably feasible. Remember, you may be the trusted advisor, but it’s still their money. A healthy balance will be key. Step 3: Prepare Their Legal Documents with an Attorney. Do your parents have their estate plans in order? This includes last wills and testaments, living trusts, healthcare directives, durable power of attorney, and other important legal considerations. This also should include planning for long-term care needs. It is always in the best interest of all parties to consult an estate planning attorney to either create these documents or update existing ones. Don’t wait until an elder parent becomes incapacitated or otherwise unable to participate before having this important conversation. Do you have questions? Do not wait to contact our office to let us help you answer them. Business Hours: Mon. – Fri. The information you obtain at this site is not, nor is it intended to be, legal advice. You should consult an attorney for advice regarding your individual situation. We invite you to contact us and welcome your calls, letters and electronic mail. Contacting us does not create an attorney-client relationship. Please do not send any confidential information to us until such time as an attorney-client relationship has been established. The hiring of a lawyer is an important decision that should not be based solely upon advertisements. Before you decide, ask us to send you free, written information about our qualifications and experience.